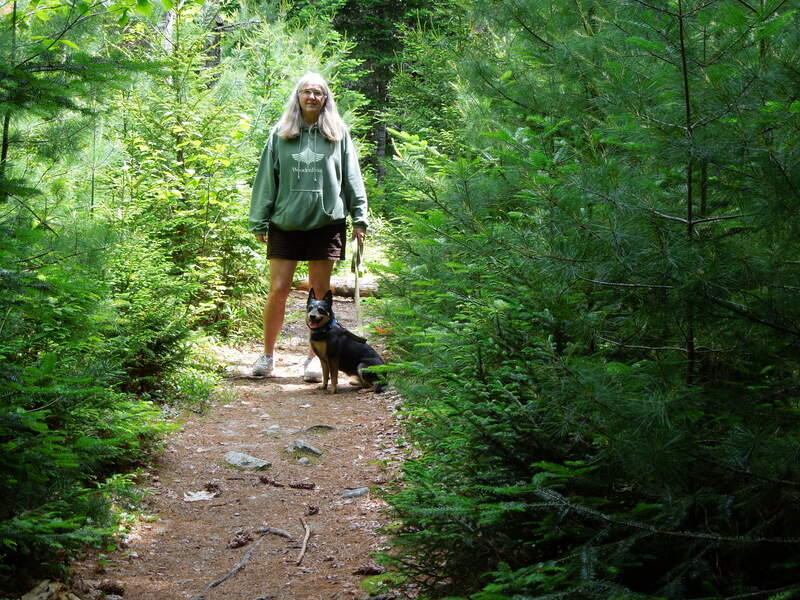 A summer walk in the Maine woods. We knew that it would be more humid in Maine. It couldn’t help but be considering the only humidity we experienced in California was when it rained. And that almost never happened in summer. The thing I hate about humidity (aside from the mosquito thing) is that you always feel like you need a shower even when you are just toweling off from one. But it also means that trees and grass stay green and flowers grow without much need for artificial irrigation. 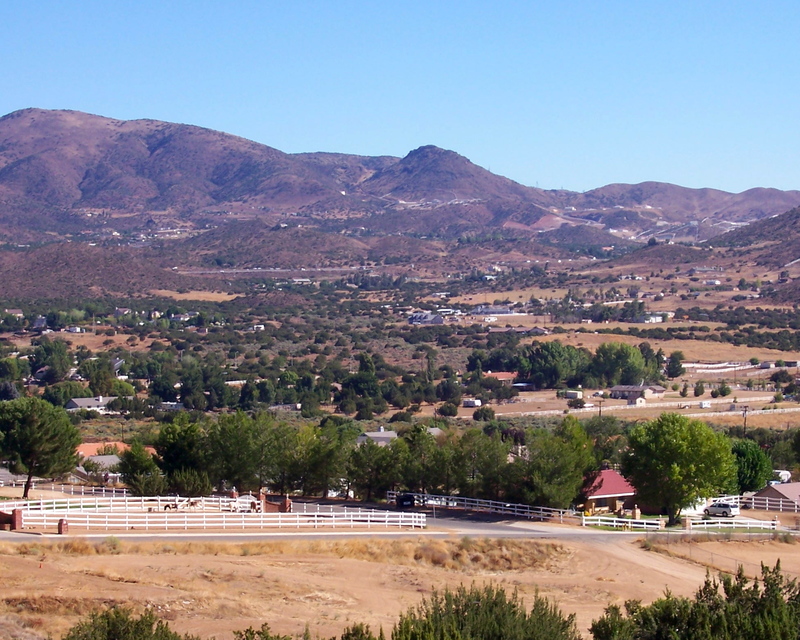 While it is true that summer temperatures are much higher in California, it is a dry heat. 100 degree days were often the rule in our part of the state and I rather enjoyed hot weather. Those extreme temperatures were another thing altogether for my other half. As a wildland firefighter he would often be out for days in the 100+ degree temperatures battling raging flames and Santa Ana winds. In the early days of his career, there was limited awareness of the threat of skin cancer from such prolonged exposure. Consequently, he has had to have numerous cancer “spots” treated by his doctor. He was more than willing to trade the dry heat of California for the humidity of Maine to save his skin and in the end I was as well. Sometimes you have to give up what you want so your partner can have what he needs. This entry was tagged California, Humidity, Maine, skin cancer. Bookmark the permalink. « Did I mention I hate mosquitos?